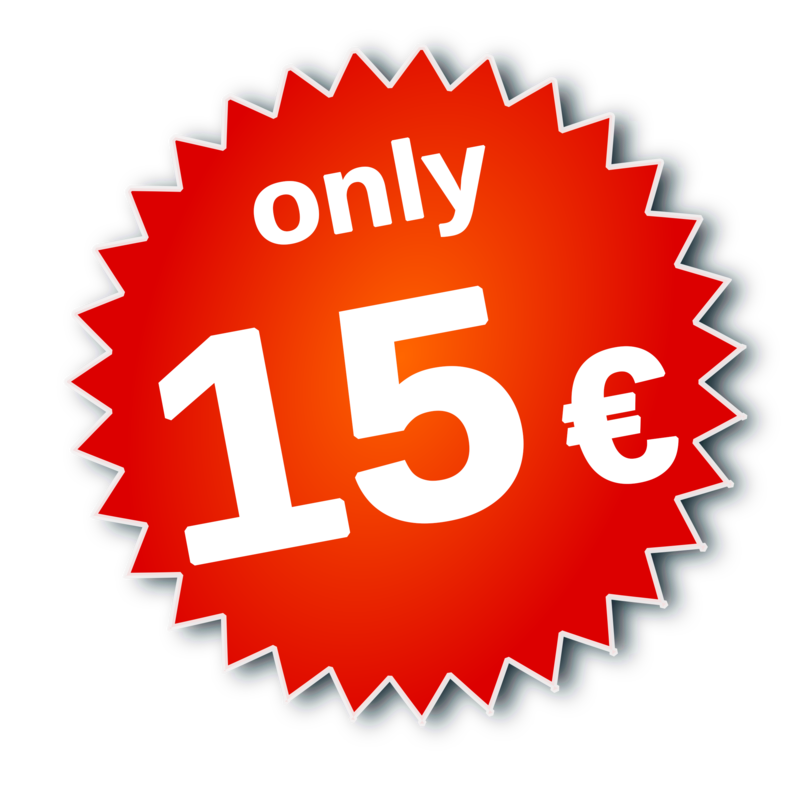 Buy for 15 € in early access promo! Please follow instructions in your email. Unable to register, check the form! * This software is for Windows OS ONLY! 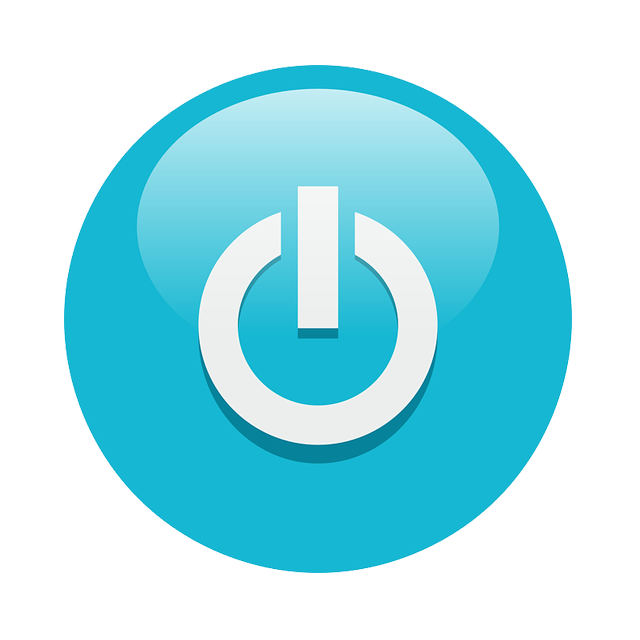 Trial version is limited to 4 minutes of usage per each app launch. 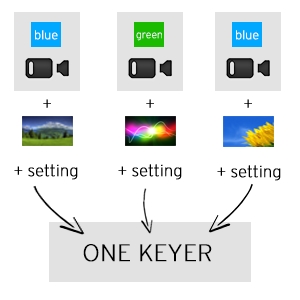 For each input you can define the background, which can either be static from the Media Pool or video from another input. You can configure your own chroma key settings for every pair created this way. Replacing the selected fill, background, and key configuration is completely synchronous to one single frame. 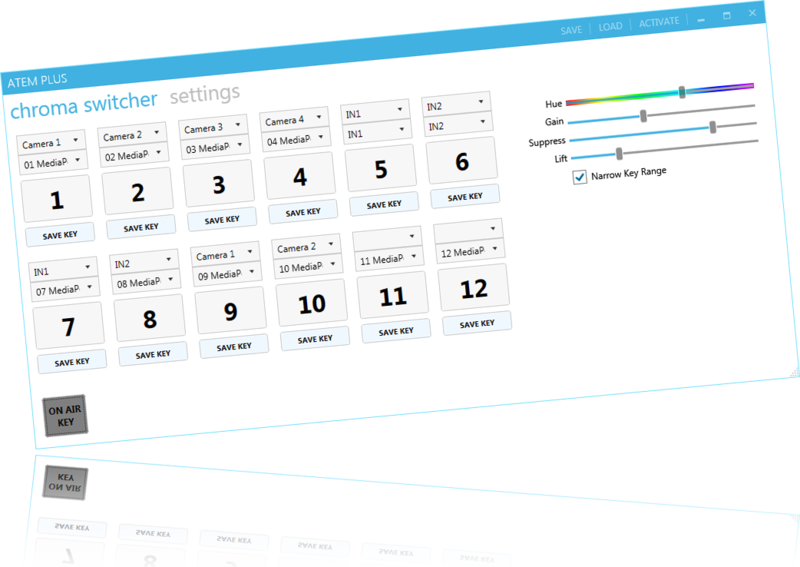 Create awesome virtual sets using only one keyer, which is automatically configured according to the selected input. You can also use one input and have many backgrounds for it. If you don't need a keyed input - simply choose fill and background as the same input. Using this app is very simple and intuitive. All your settings - for example, for a specific show - can be easily and comfortably saved and loaded again. Chroma settings can be fine tuned by your mousewheel. 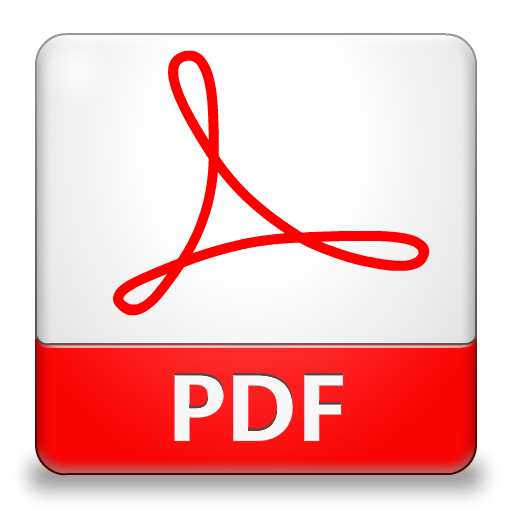 Application is portable so you don't have to install it. 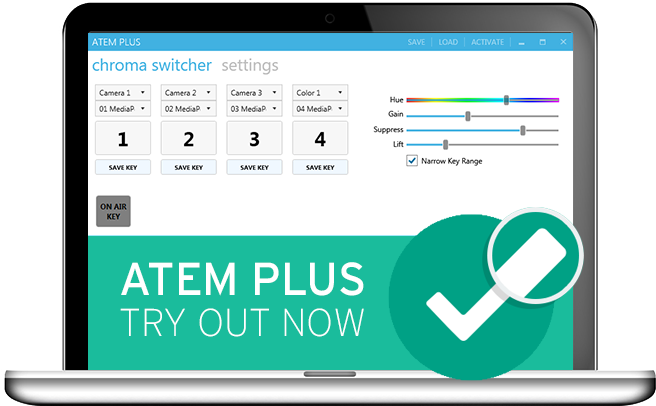 With ATEM Plus you will save a lot of money! 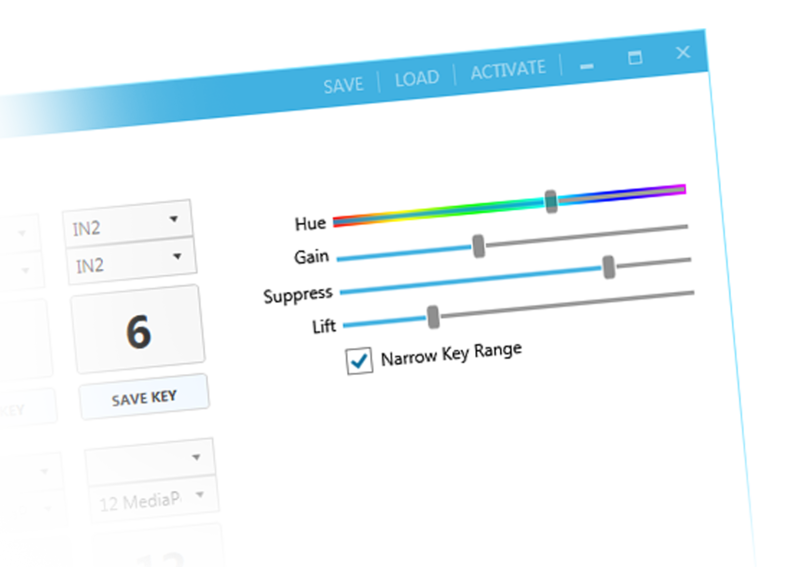 Now you don't have to buy expensive chroma keyers. Use the best chroma key from BlackMagic Design. Now integrated into awesome solution. 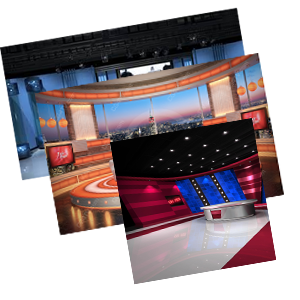 We have more than 15 years experience in creating affordable but professional solutions for TV producers and broadcasters. We also have own production and postproduction company and we are broadcasting 3 TV channels in Czech Republic. We LOVE to make automated projects and solutions so our clients can focus more on their core business.